Tanya Heath is the creator behind Tanya Heath Paris – a bricks and clicks business designing and selling the world’s first adjustable height shoe with removable heels. 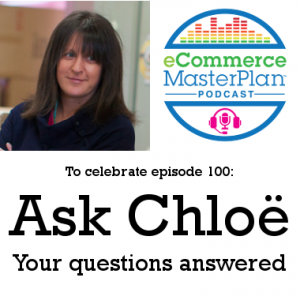 After 4 years of designing, the product went live in 2013, and they have now sold over 12,000 pairs of shoes and 28,000 pairs of heels. Adam Purser is the Managing Director at Classic Sailing who sell holidays on traditional sailing vessels all over the world. 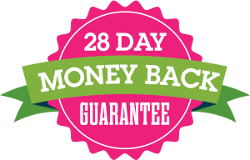 The business has been going for 20 years and has adapted really well to take advantage of the content possibilities of online selling. They’ve now reached the point where they are sending over 1,000 people to sea each year. 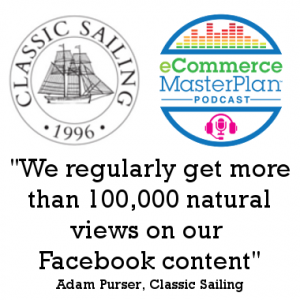 Click to Tweet: On this week’s @ecommasterplan #podcast how Facebook has helped give Classic Sailing a real boom! Over the summer lots of people have been commenting how portable the new books are and how they’re taking them off on holiday with them! (well they are designed to fit in your handbag/manbag). 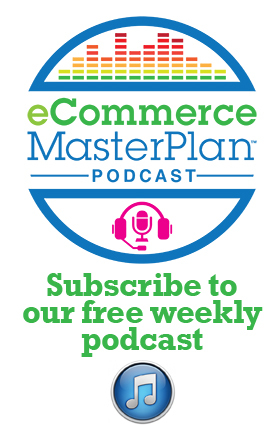 I’ve also recently built the eCommerce MasterPlan Facebook Page. 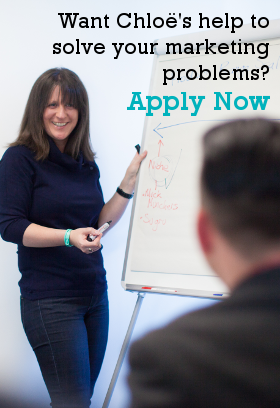 So I got to thinking about the advice I give all the inner circle members about Facebook….